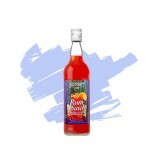 First made “Riga” in 1752 by pharmacist “Abraham Kunze” as a “Life’s Elixir”, its recipe has not essentially changed. 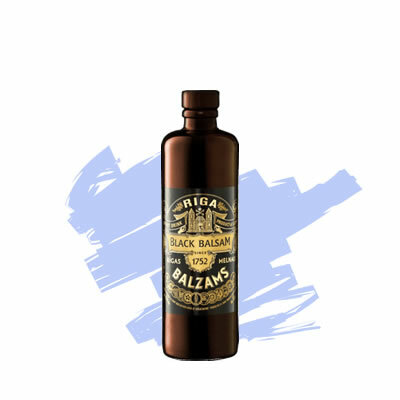 Riga Black Balsam, a most valued drink and the best gift of friendship, was first made in Riga in the middle of the 18th century. The legend has it that Empress Catherine the Great of Russia, having fallen ill during a visit to Latvia, was cured after drinking Riga Black Balsam. 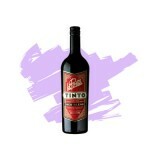 Deliciously different, exceptionally smooth and velvety on the palate, It has a complex bouquet and flavour, deliciously different, exceptionally smooth and velvety on the palate. Riga Black Balsam Bitters opens a whole world of sensations with its 24 individual ingredients, of which 17 are botanicals. Subtle hints of linden blossom, birch bud, valerian root, raspberry, bilberry, and ginger as well as touches of nutmeg and black peppercorn tease the palate and come alive in the glass. Riga Black Balsam Bitters is carefully prepared in oak barrels, which allow its characteristic strength and the slightly bitter-sweet taste to develop. 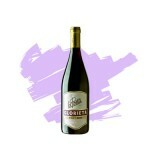 You will feel elixir’s fruity aroma and its special taste with every sip. 1. Pour all the ingredients into a cooled mixing glass with ice. 2. Mix and pour into a cooled cocktail glass via strainer. 3. Garnish with orange peel twist.